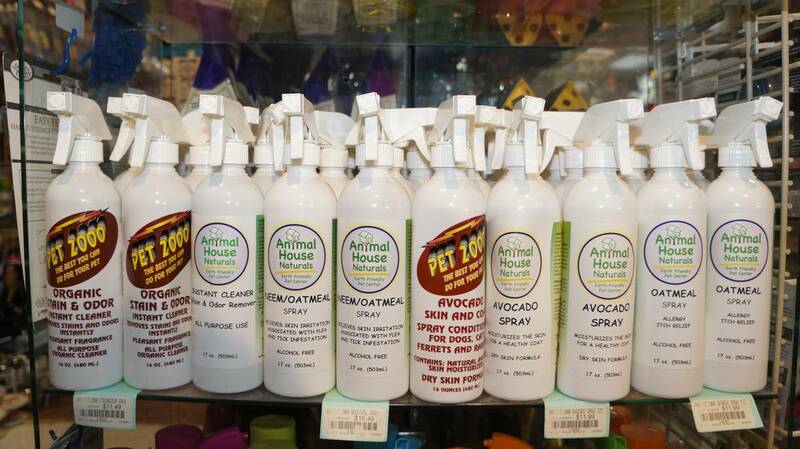 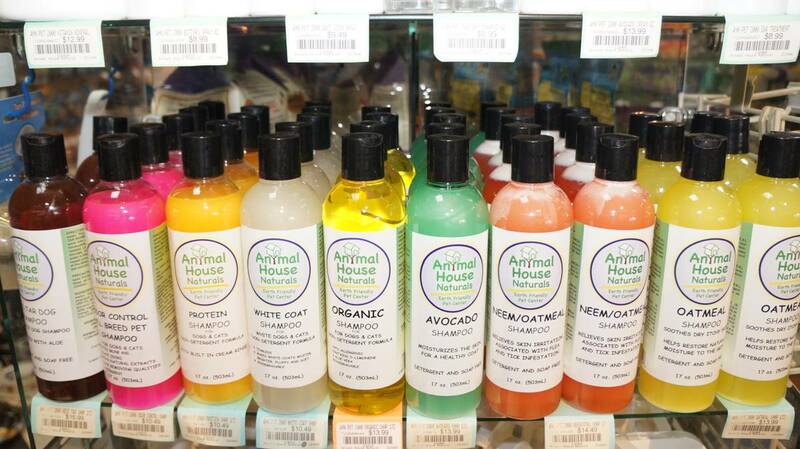 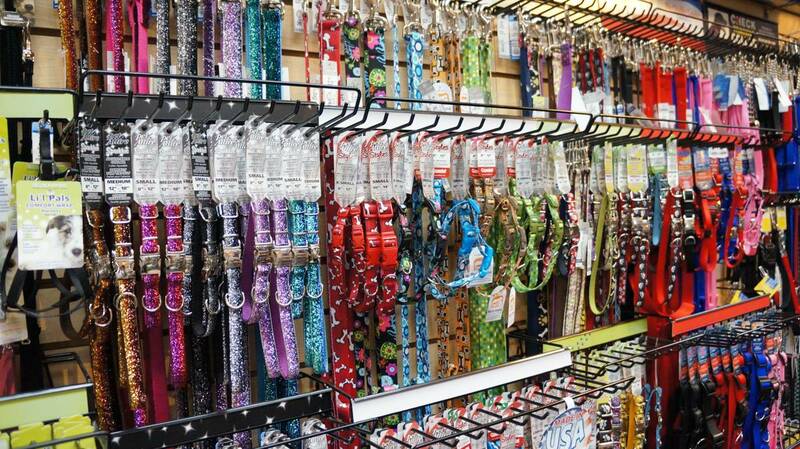 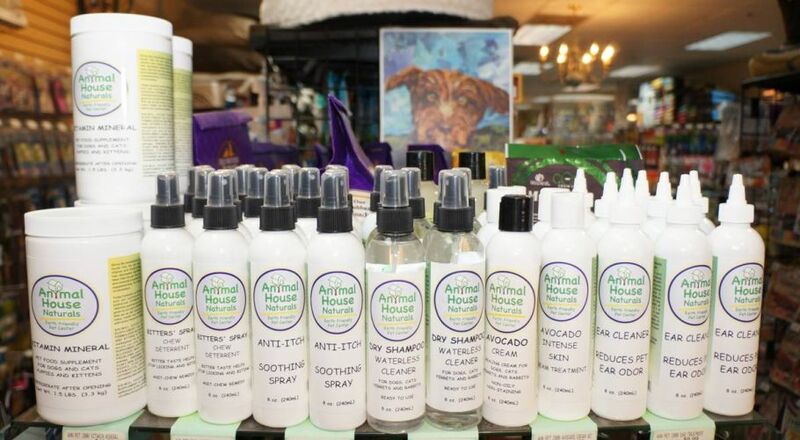 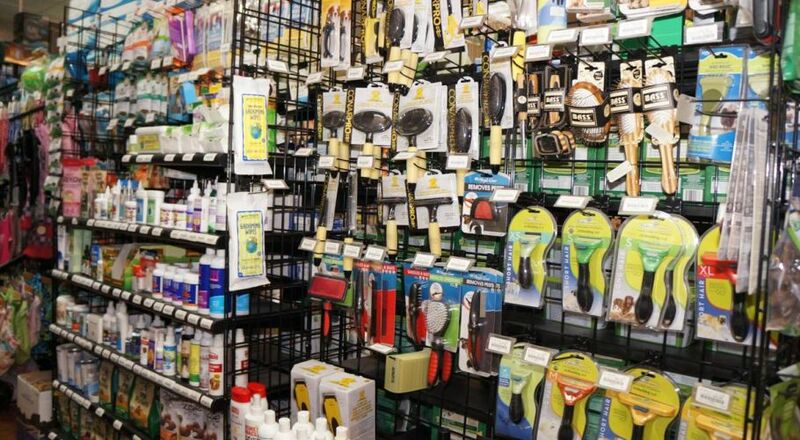 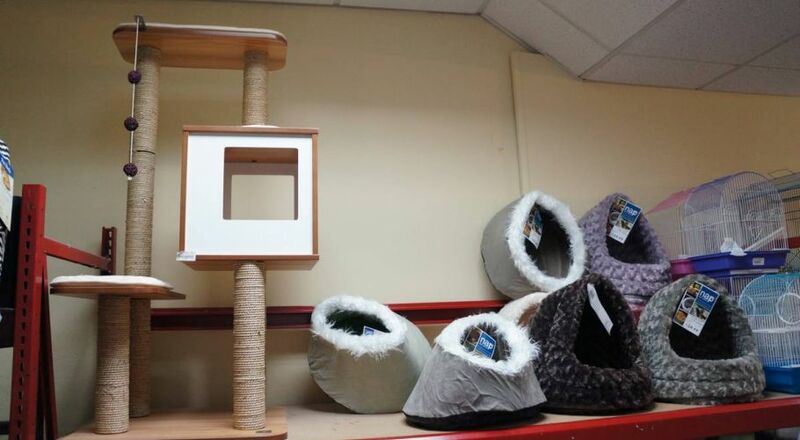 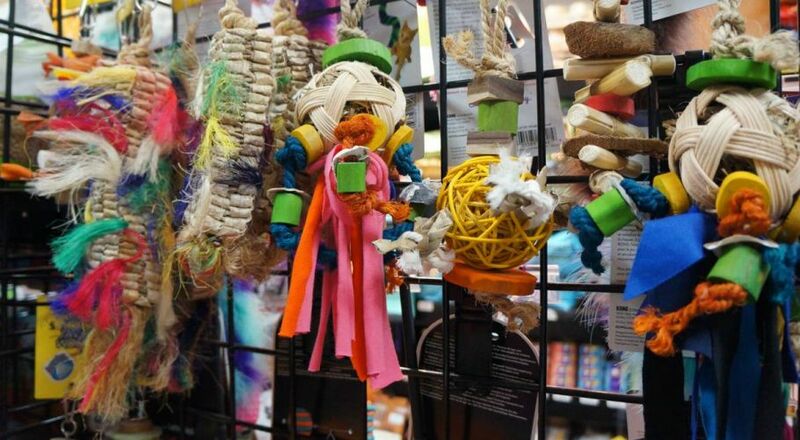 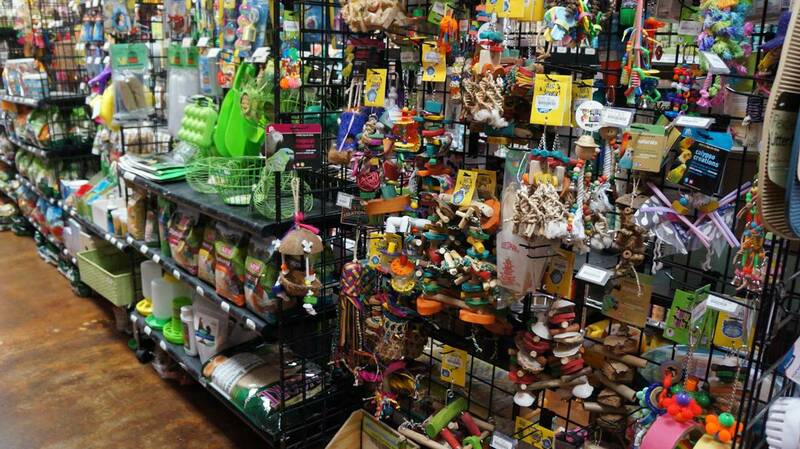 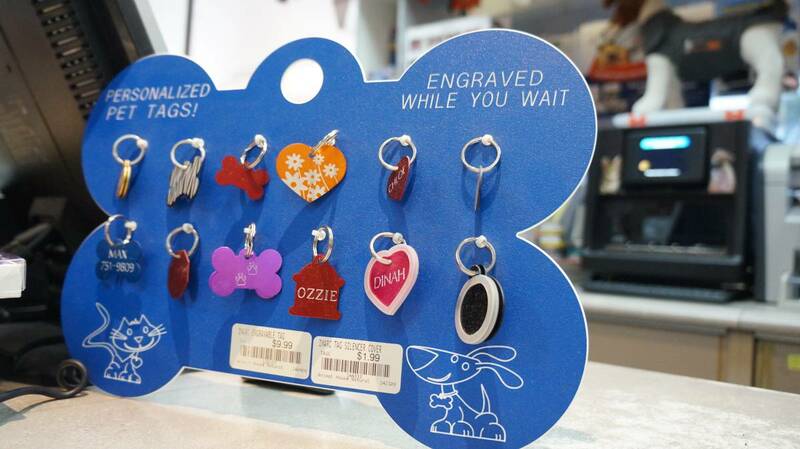 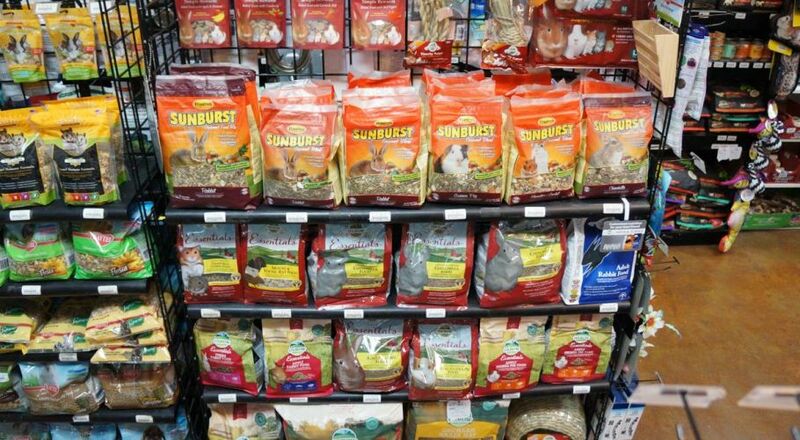 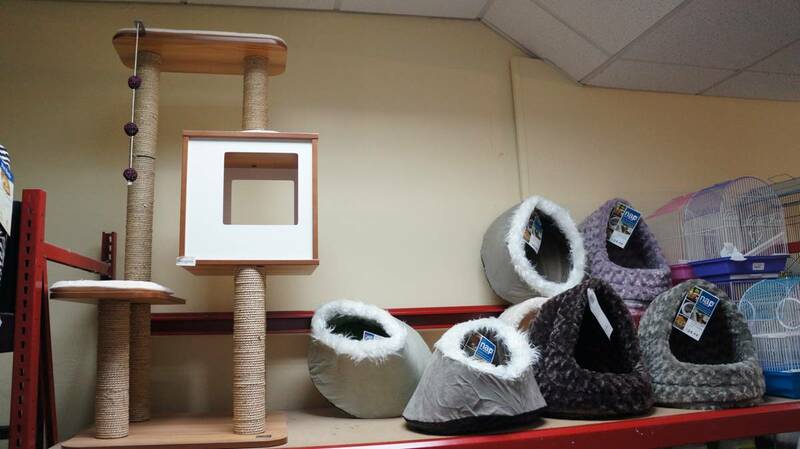 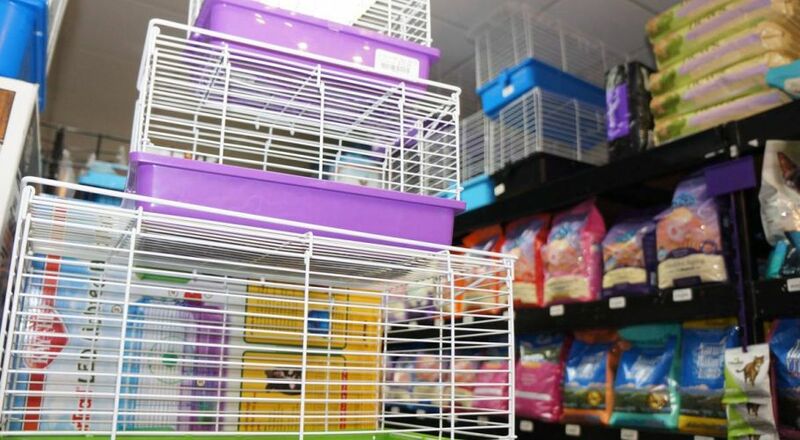 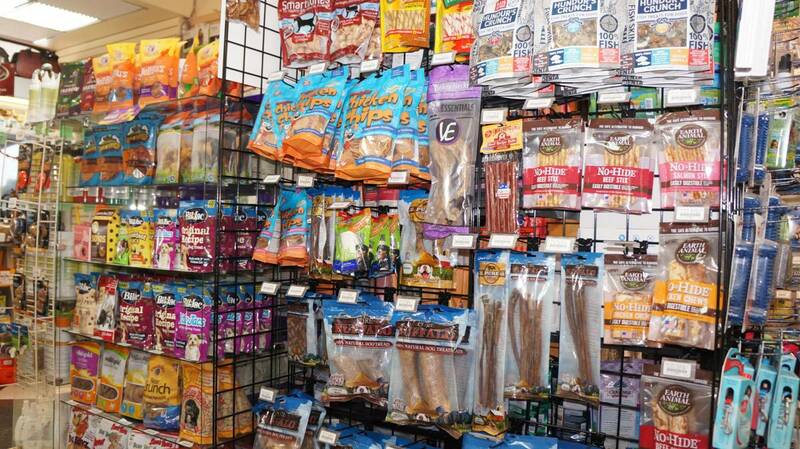 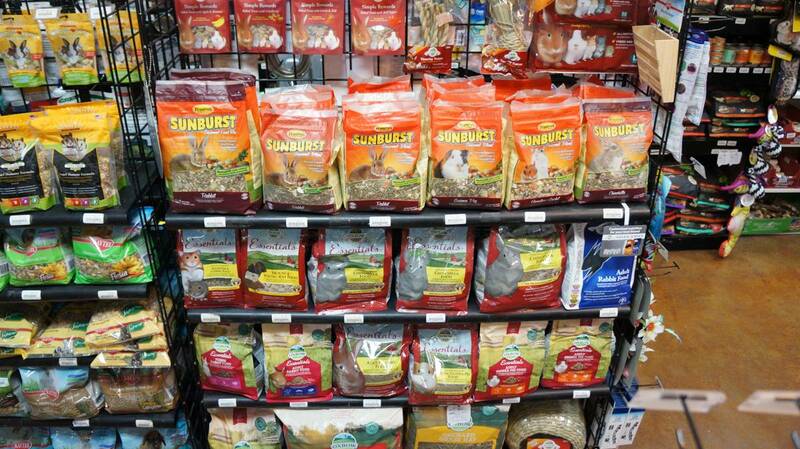 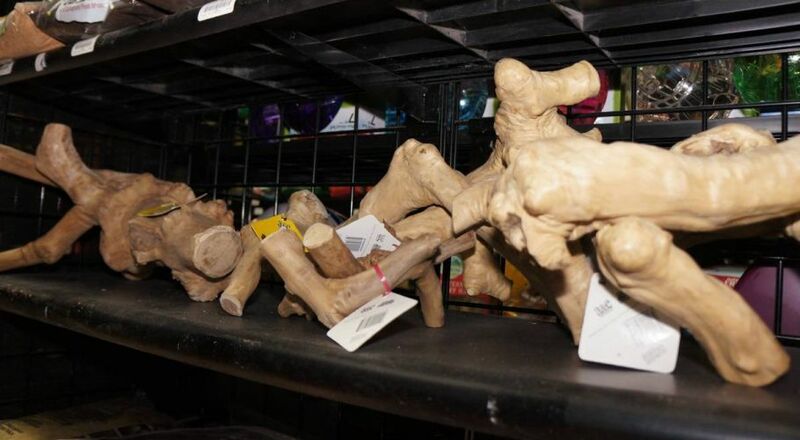 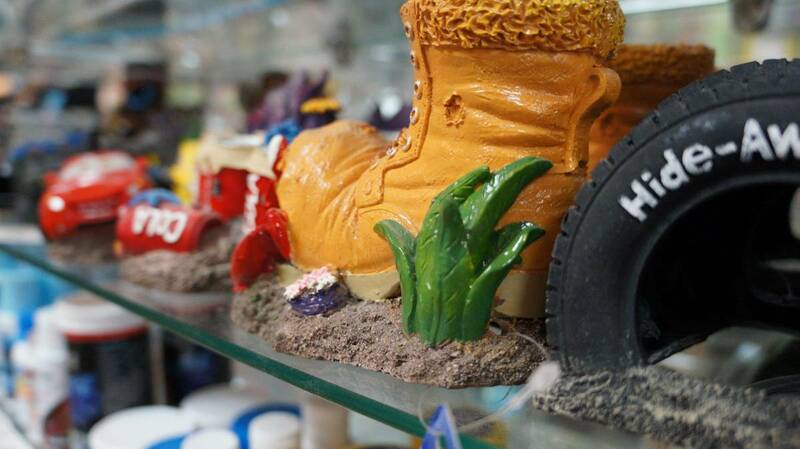 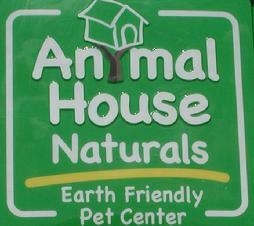 Animal House Naturals Pet Center is a local family-owned pet store in St Petersburg, Florida, offering pet food and products for your dog, cat, bird, reptile, fish or small pet. 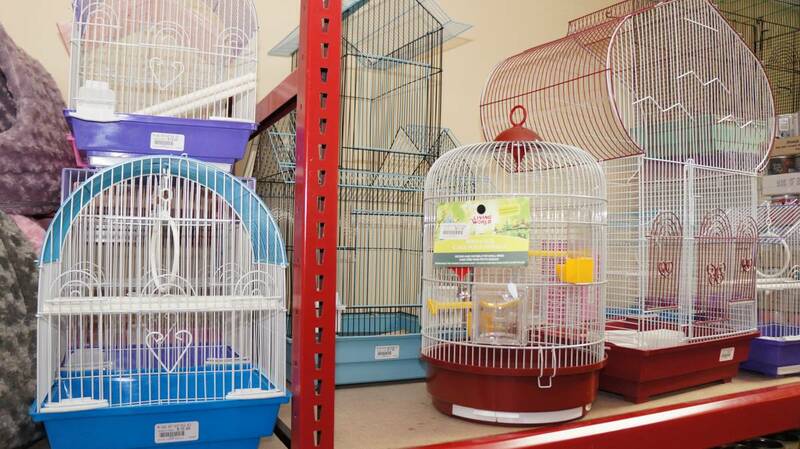 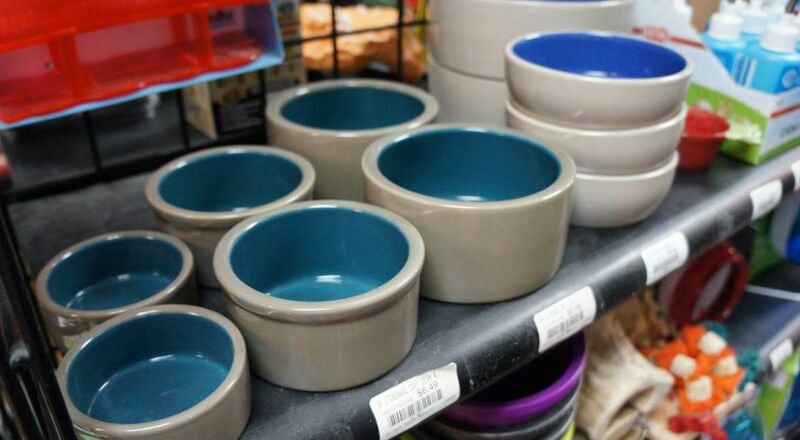 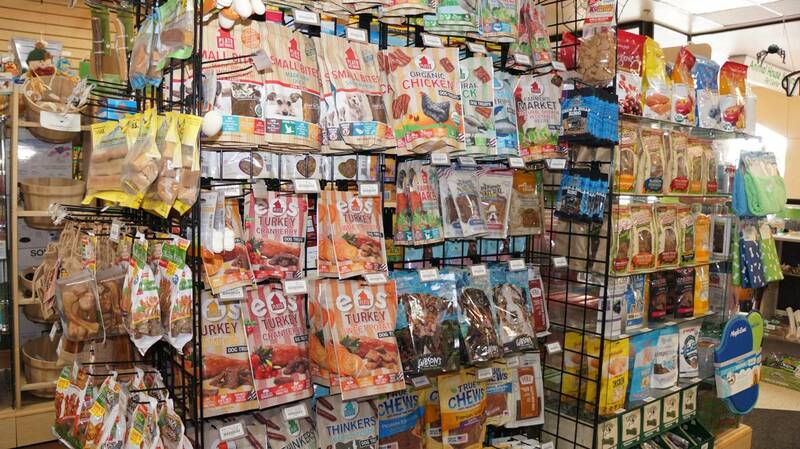 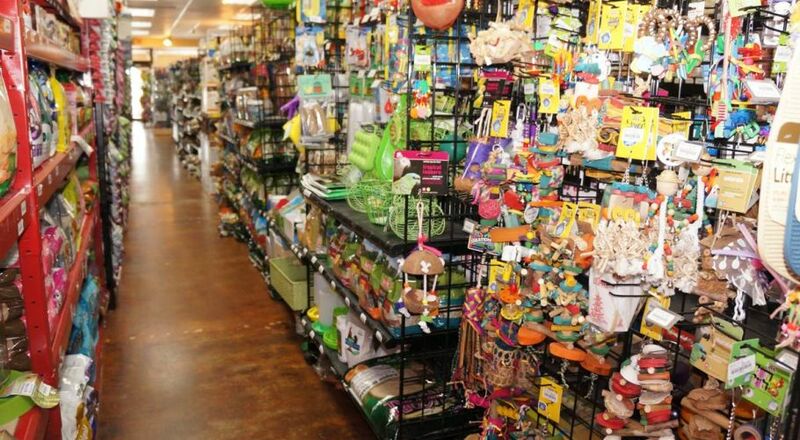 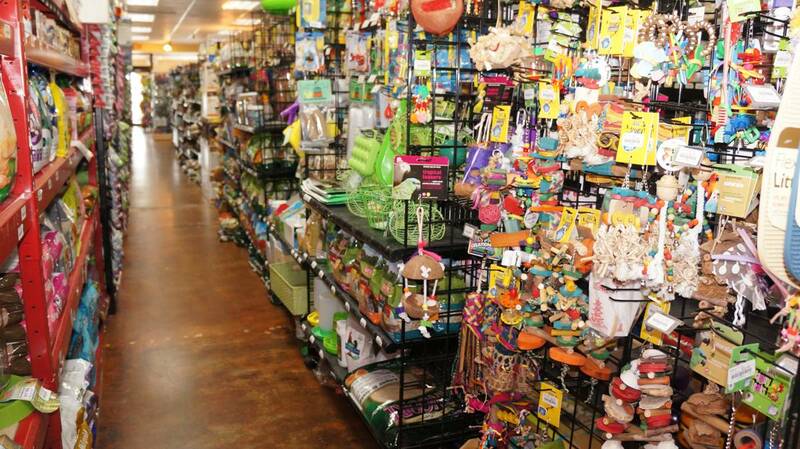 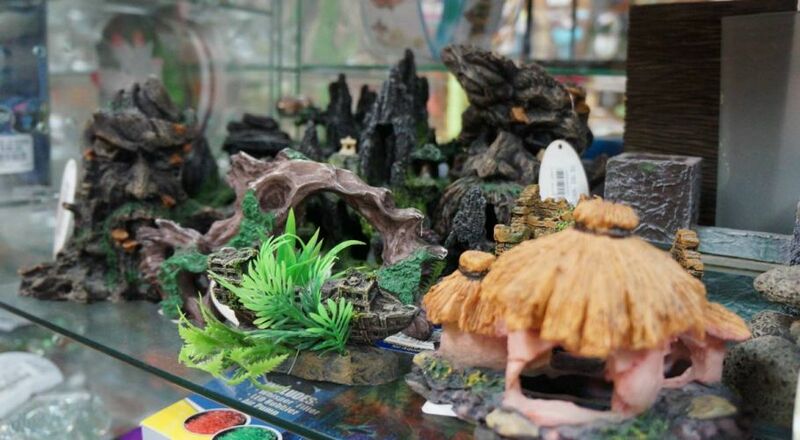 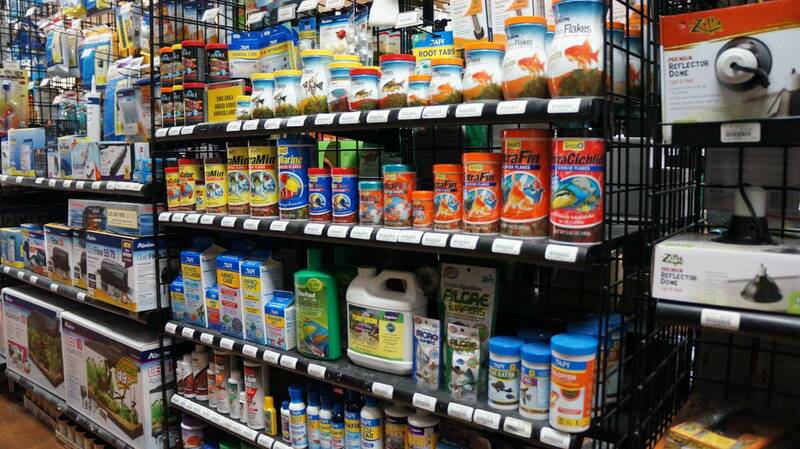 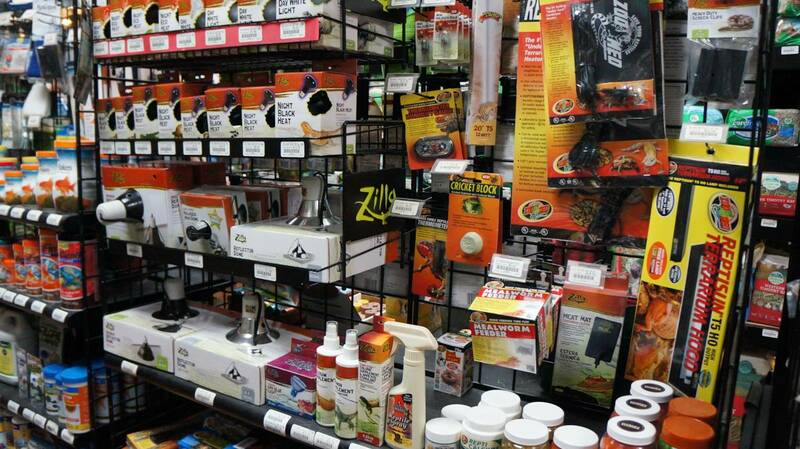 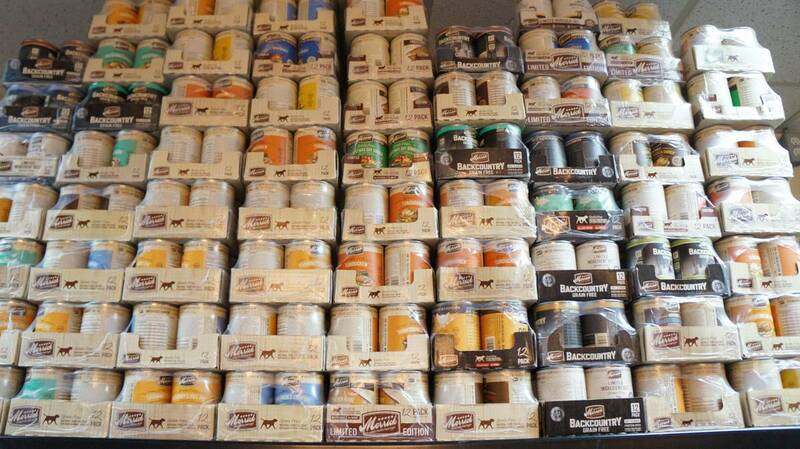 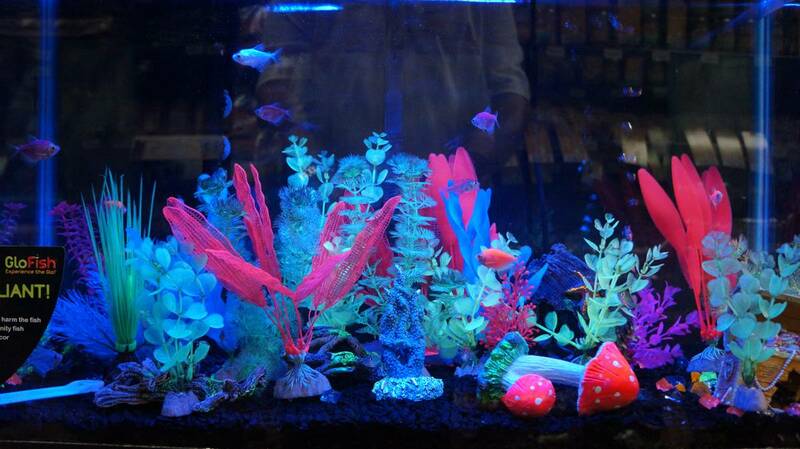 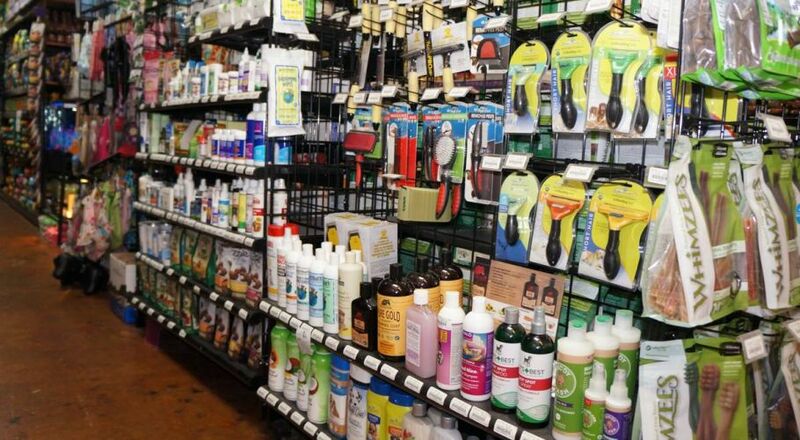 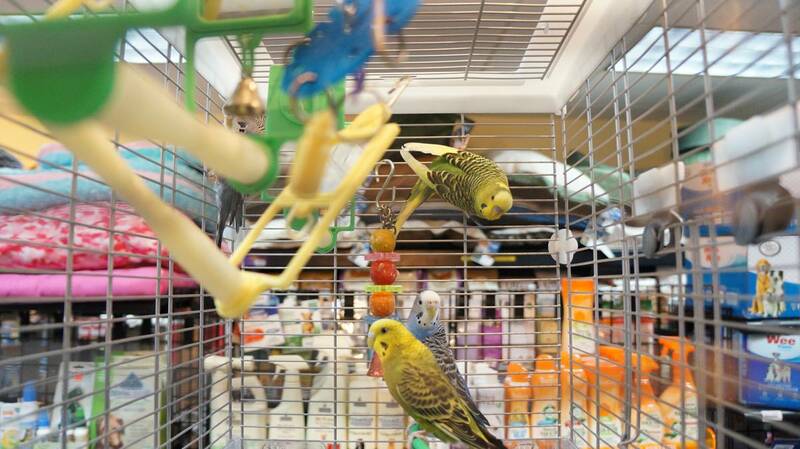 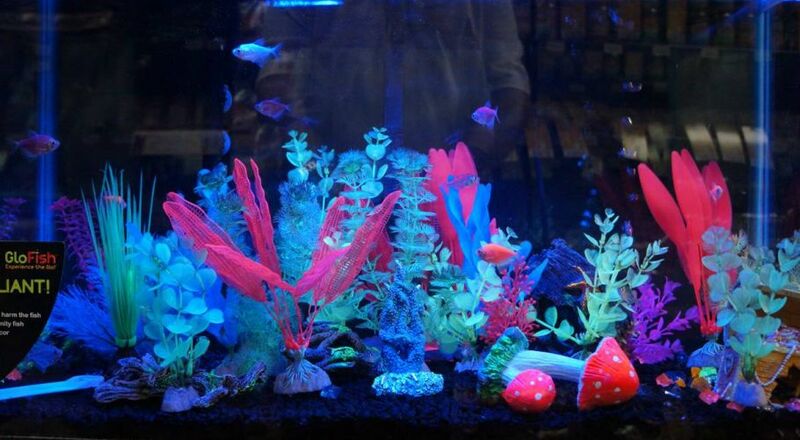 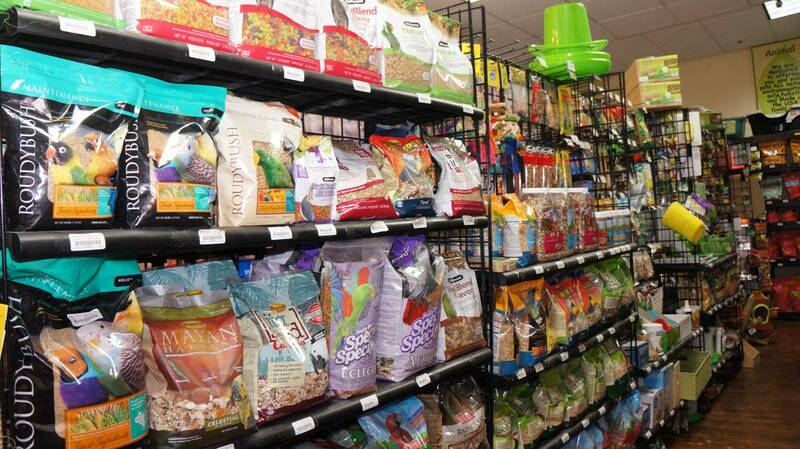 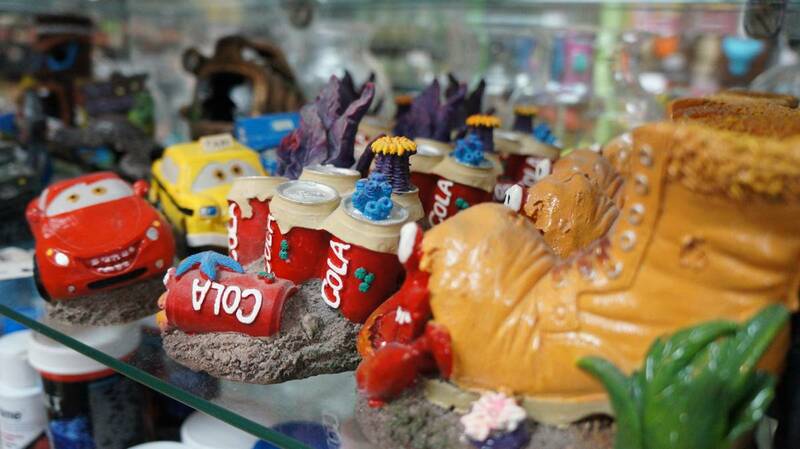 We have created a "green" environment for our pet store here in Pinellas County. 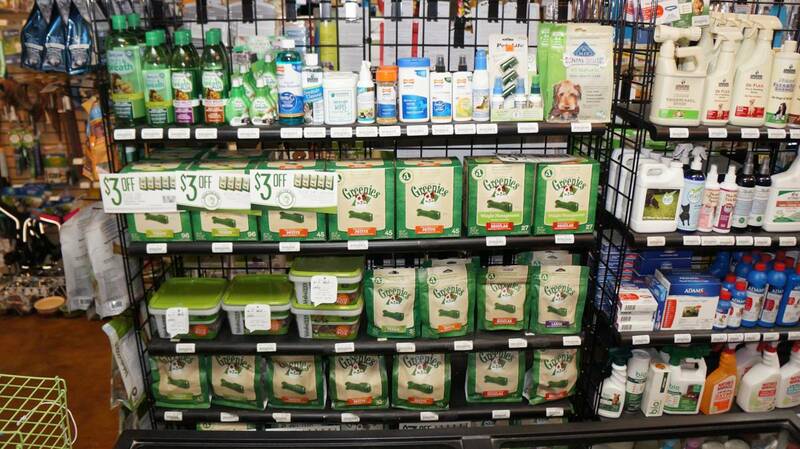 This means that we are dedicated to helping you find a greener way of life for you and your pet and our focus is on saving our environment. 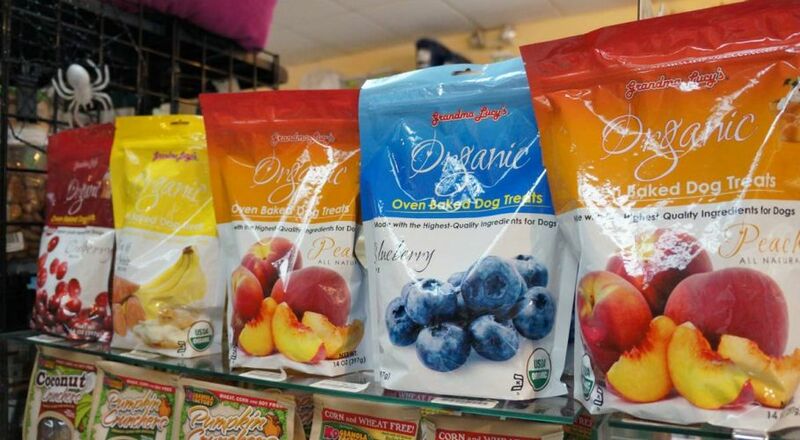 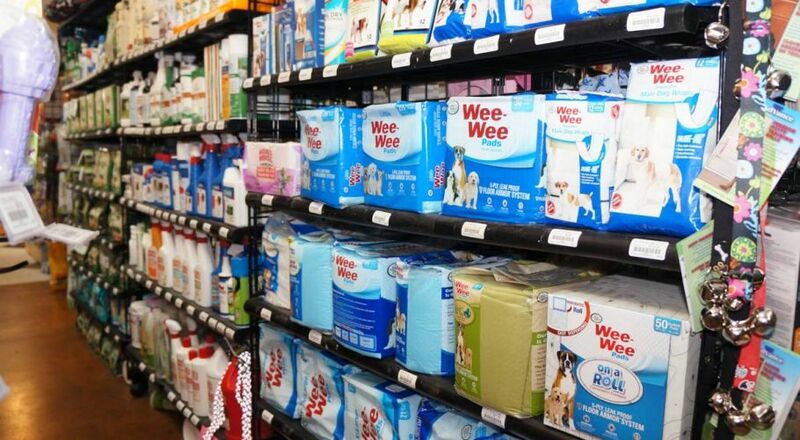 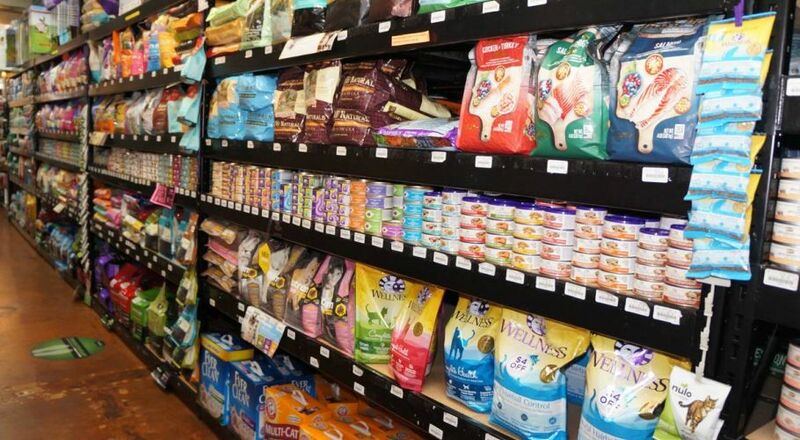 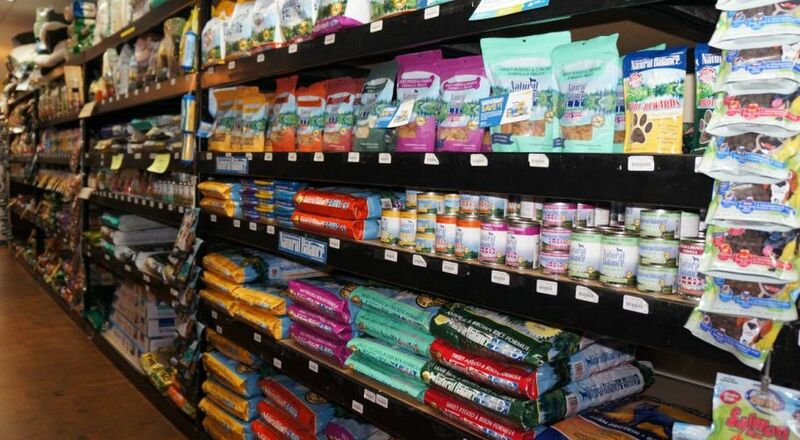 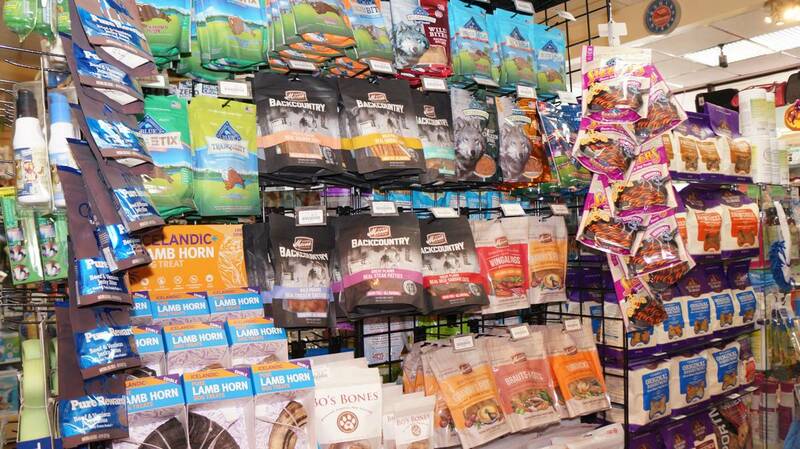 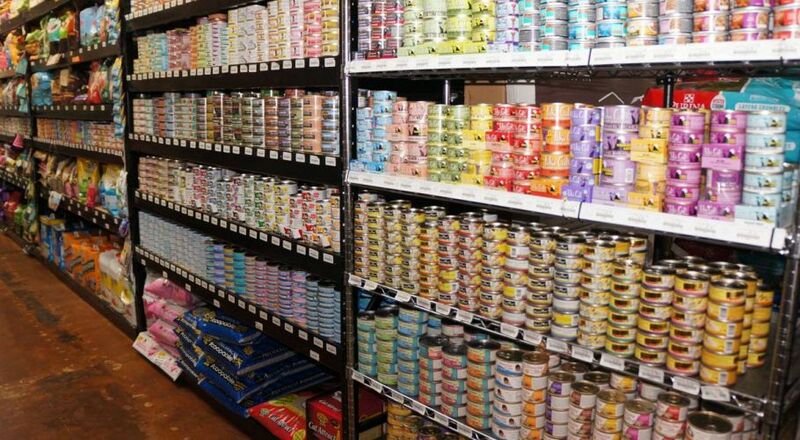 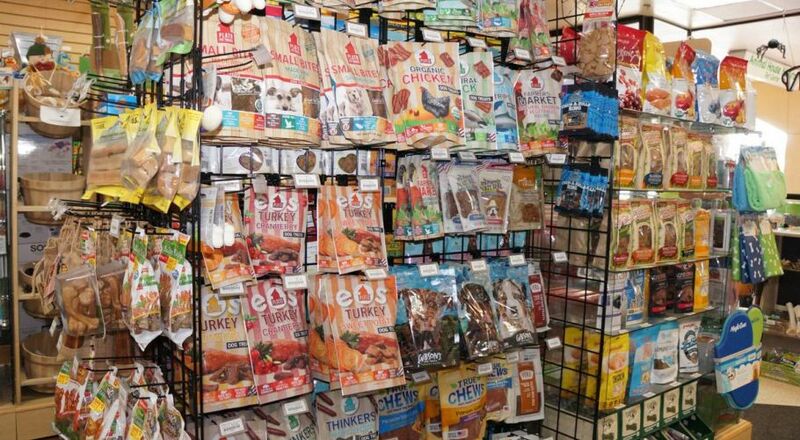 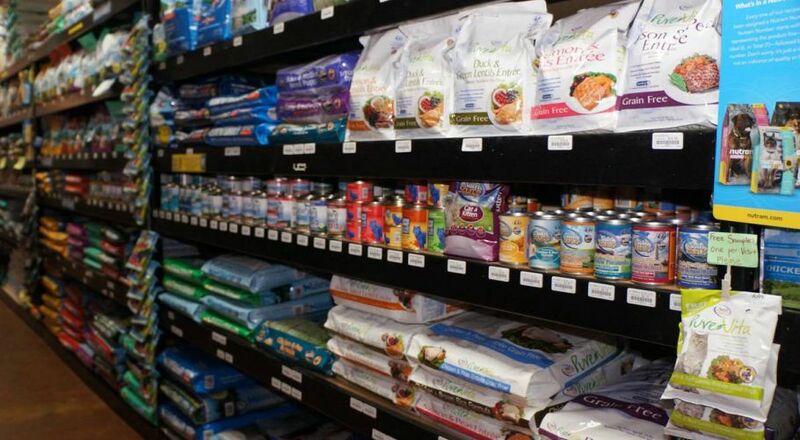 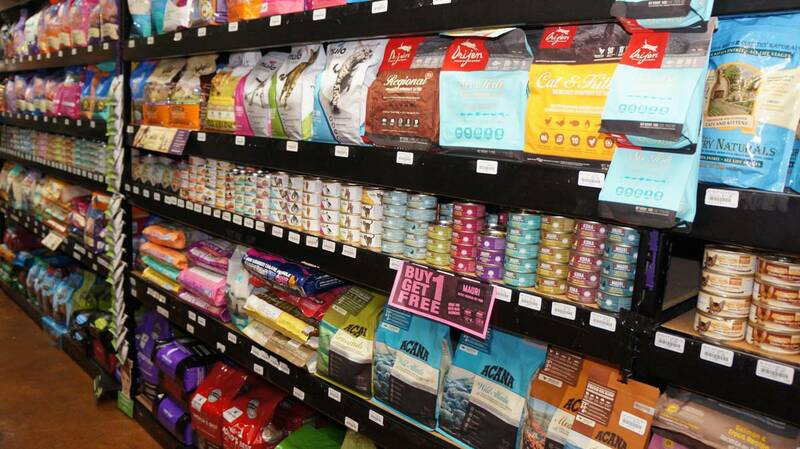 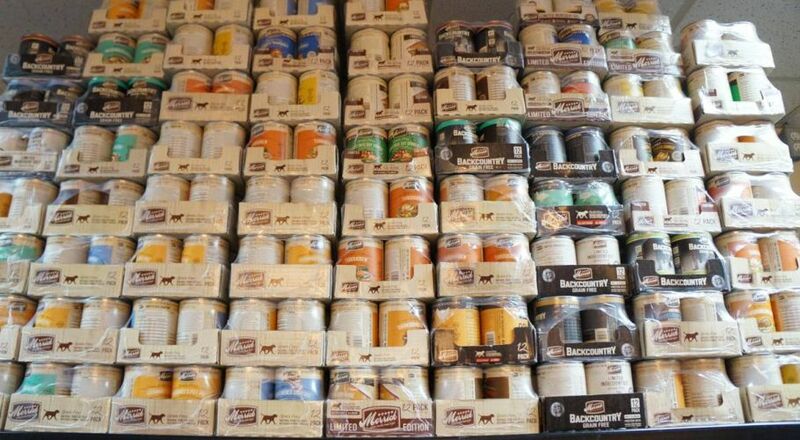 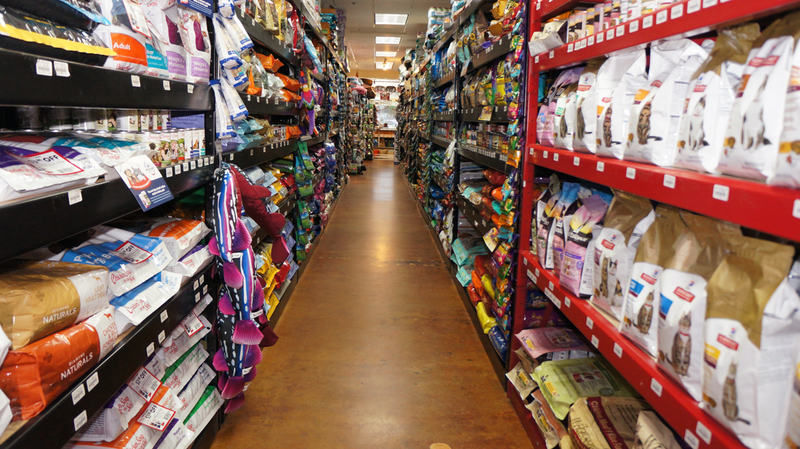 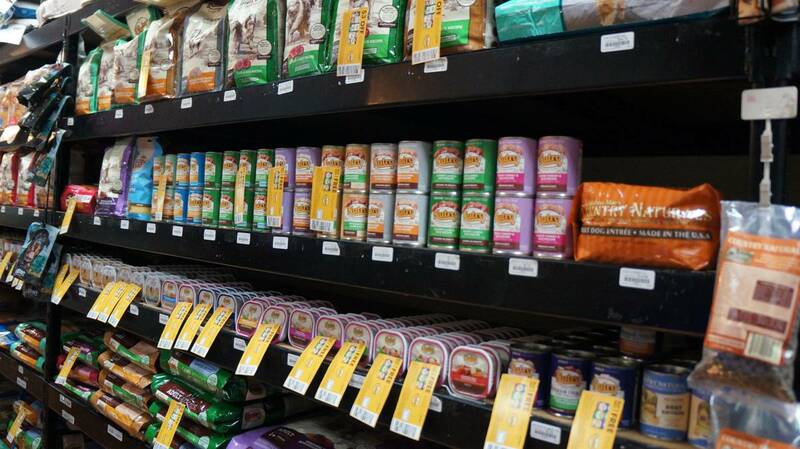 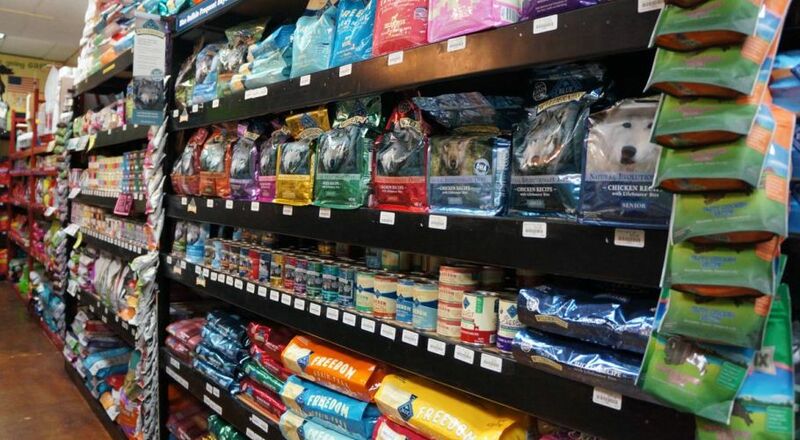 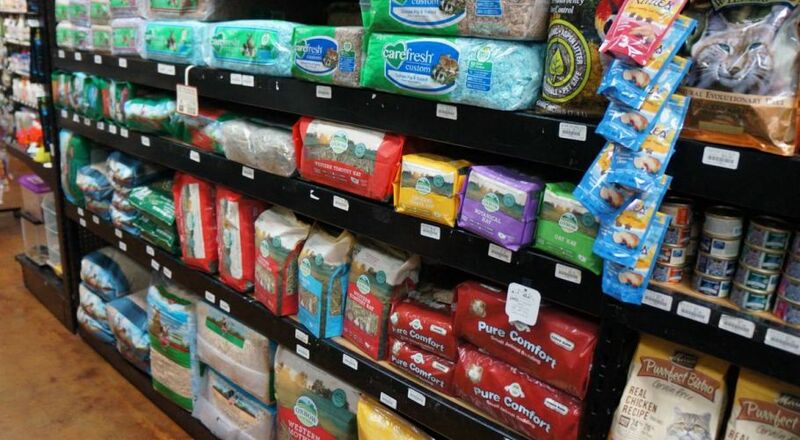 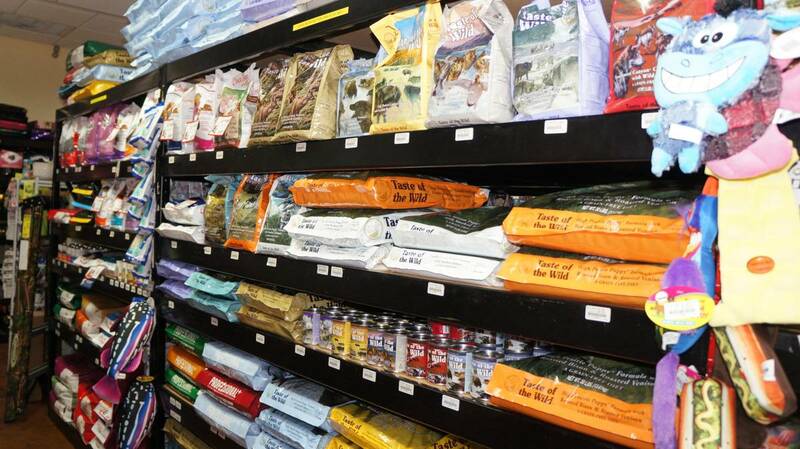 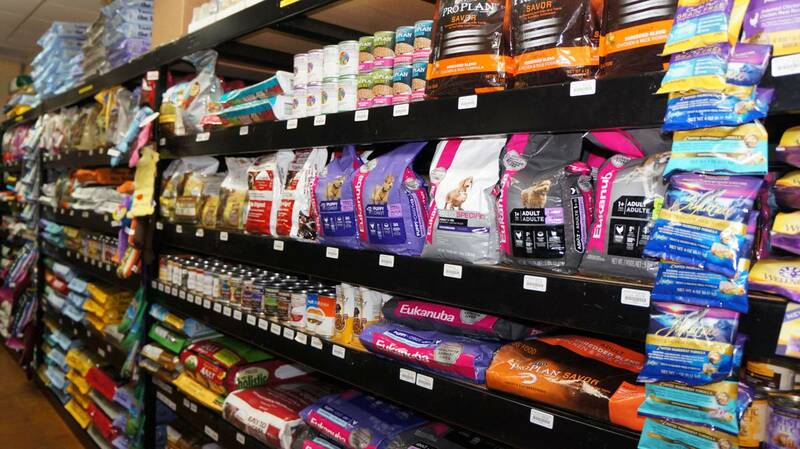 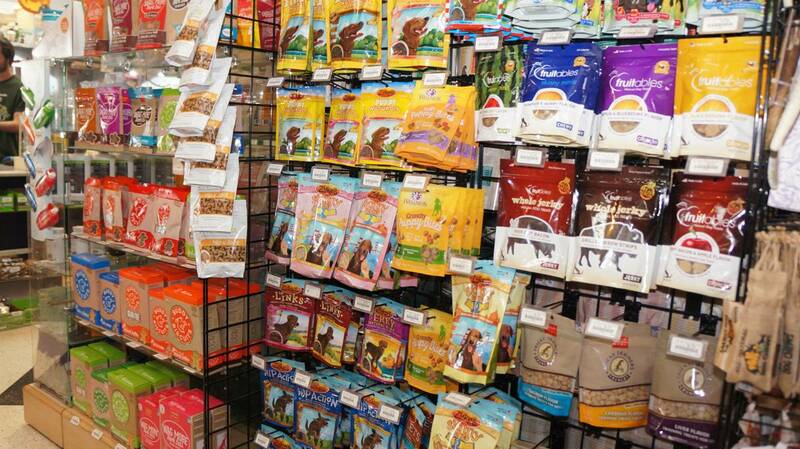 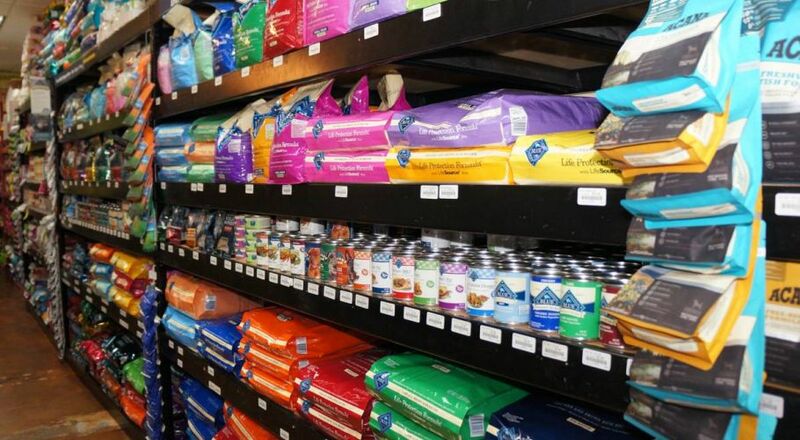 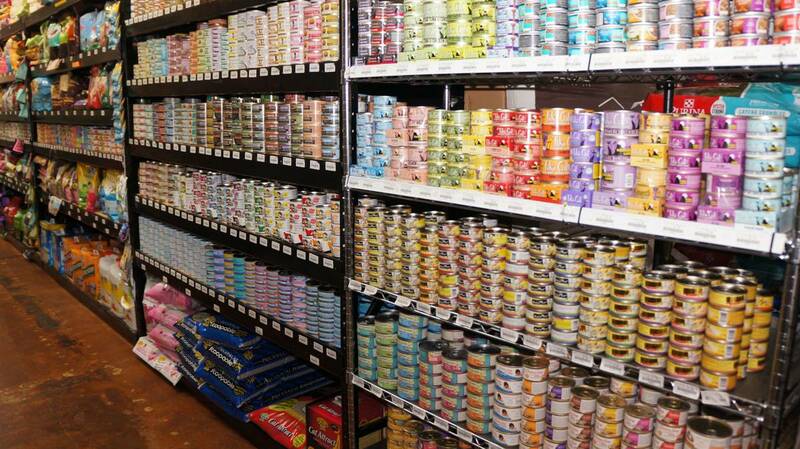 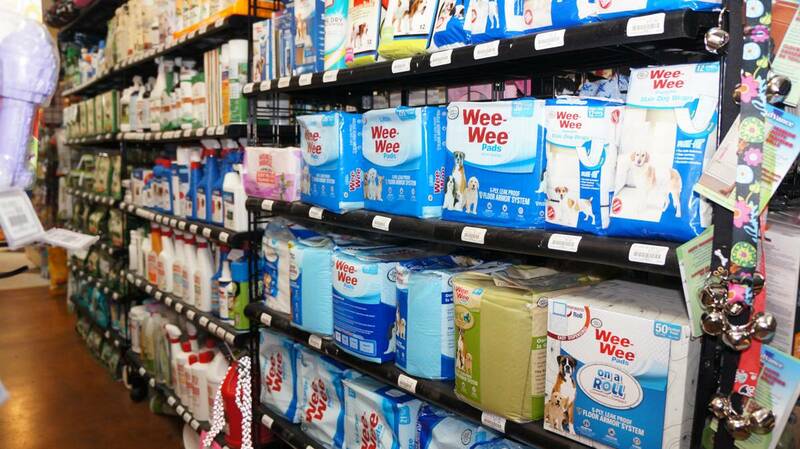 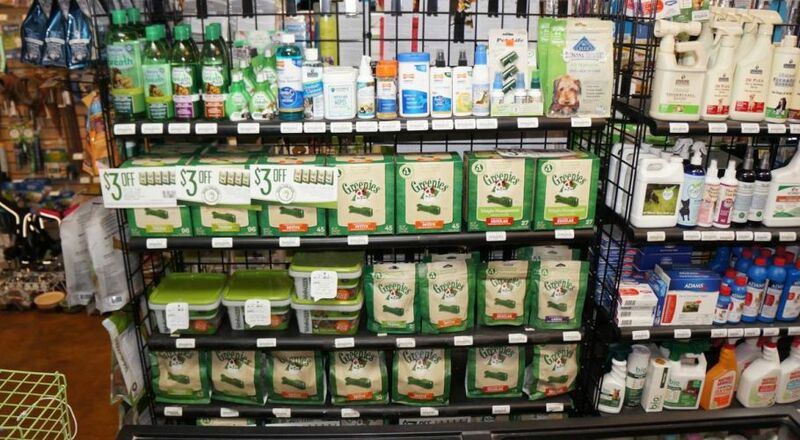 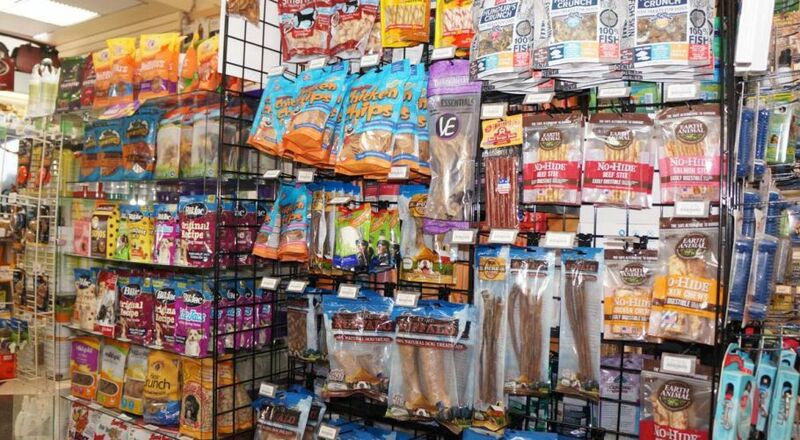 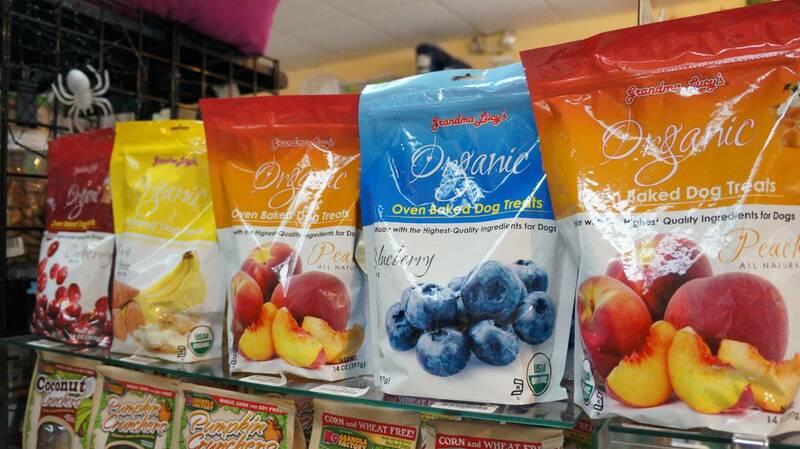 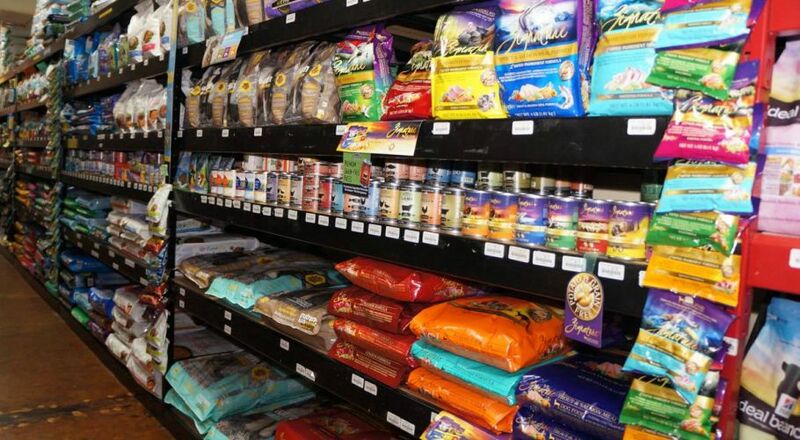 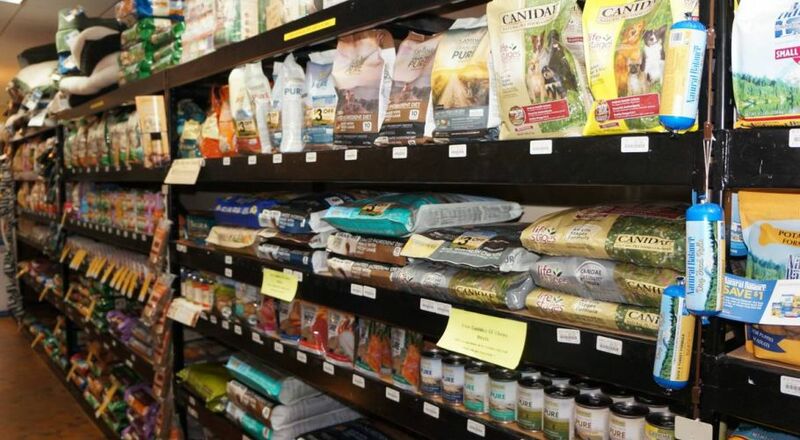 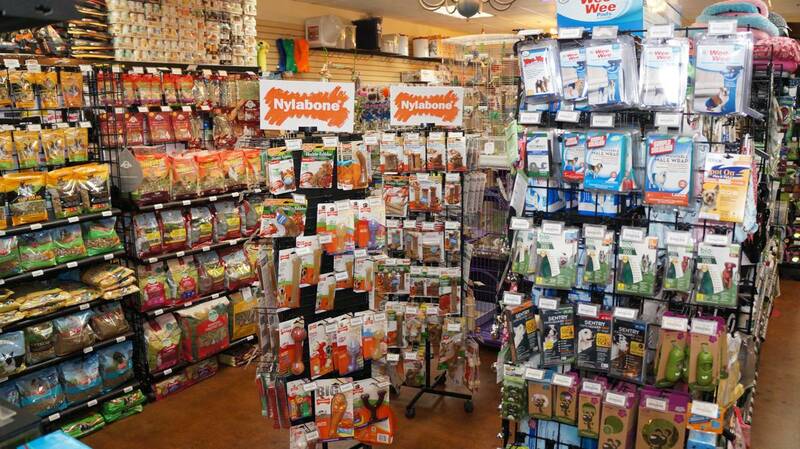 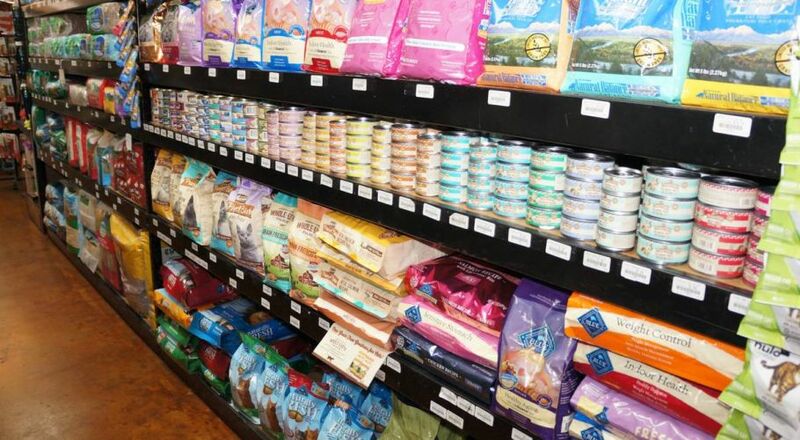 We carry one of the largest selections of natural and organic dog food and cat food in St. Petersburg and all of Tampa Bay. 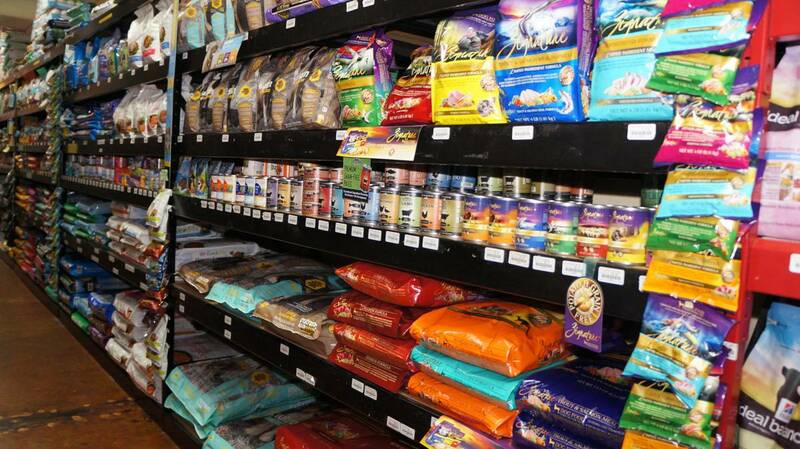 With over 40 years in the pet industry, we have the experience and knowledge to advise you on the care of pets. 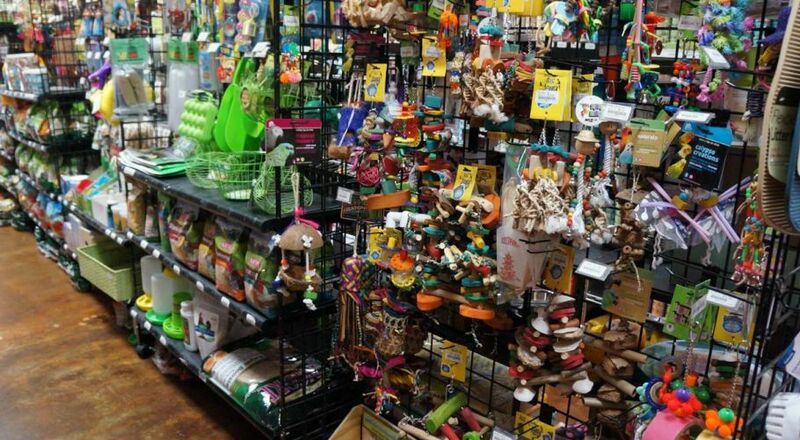 Whether you’re looking to purchase a turtle or an exotic snake, our highly trained staff can give you the honest and accurate information about the pet you’re considering and confirm that it is right for you, your family and your lifestyle. 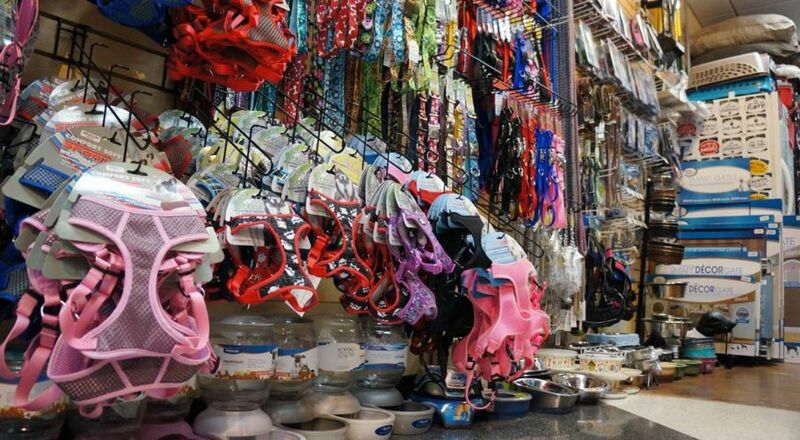 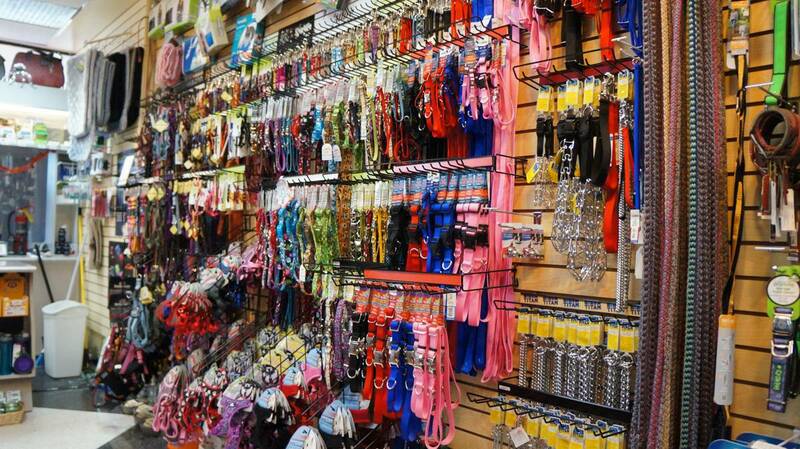 PET SHOP TAKES A STAND, STOPS SELLING PUPPIES! 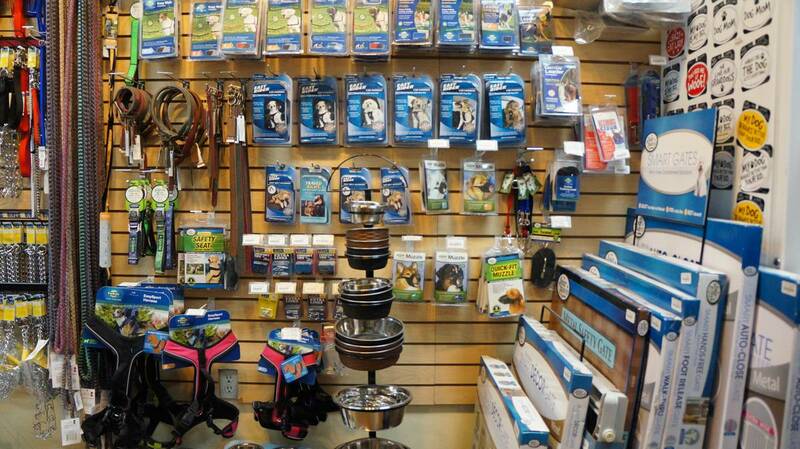 Join our community of pet lovers by becoming our friend on Facebook.